Moving, one of life’s more stressful events! Even moves across town can involve blood, sweat and tears but moves away from the familiar are even more stressful. One’s daily habits are altered, leaving a person floundering while facing a daily restructuring of normal life. Our fine military families face this moving conundrum on a regular basis. Other families do as well when jobs take them from place to place. In our 28 years of marriage and a dozen moves, seven of which were out of the familiar area, we are well acquainted with the process. And in the process of these relocations, one of the most memorable and helpful people was our real estate agent. Some better than others, but all went above and beyond helping us find a house to call home as well as help navigate a new community. The front line in most relocation sagas are those having to do with employment. Hopefully these initial contacts are positive ones that aid in the transition. The second important contact should be a real estate agent. When one is realistic and honest with these professionals they are eager to help you find a community that suits your life style and your needs. They have a knowledge that goes beyond any HGTV show and can use this knowledge to help you make the best decision for you and your family. Schools, churches, groceries, shopping, clubs, real estate agents have a knowledge base that is priceless to a newcomer. 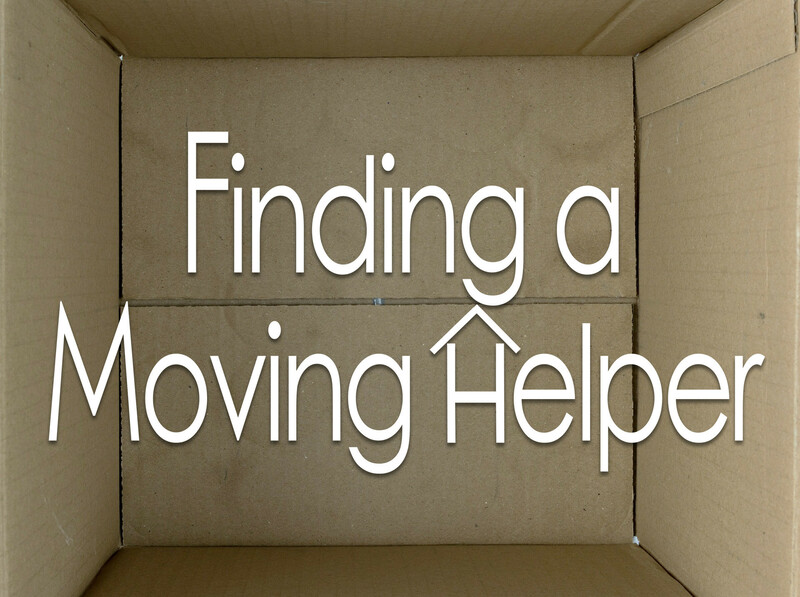 So the best first decision a person can make after deciding to move to Abilene is to find an agent they can truly connect with and help them with the process. I’ve been a newcomer in Abilene and was treated very well. I also was an agent in Abilene for five years. I know what it is like welcome a newcomer and help them find their way around town. I loved that part about the job! I can say with certainty that finding an agent at Stovall Realtors is a great place to start for any newcomer. The great reputation of Stovall Realtors has opened the door to be a part of Leading Real Estate Companies of the World which opens the door for Stovall agents to refer those moving away from Abilene to find an agent anywhere in the world with the same kind of reputation. Stovall Realtors holds this honor exclusively in Abilene. And for veterans, this association enables veterans and active duty military to take part in Military on the Move, a great a free real estate rebate and information program that allows you to earn cash back when you buy or sell a home. So if you are looking into the possibility of moving to Abilene, please let your decision include choosing an agent from the great ones at Stovall Realtors to help you with the relocation process. And if you are moving from Abilene, let our association with LREC help you find an agent on the other end while we make listing and selling your home as stress free as possible. I like what this article says about a real estate agent’s advice being priceless. It makes sense that having information on the area such as schools and shopping could be helpful. I’ll have to look into hiring a real estate agent when looking to buy a home this year. Thanks for the post! We’re glad you enjoyed the article, thank you for you comment! I had no idea about how important a real estate agent’s information could be. Thanks for the info about how an agent can help you find a house that is close to a school or church. I’ll have to make sure that we get an agent to help us find a house. Great article and most buyers will go with a top agent of the major area and may not be aware that they are not familiar with the suburb they are looking into. In my early years looking at a house to buy, the agent was showing my wife and I a house and when I started asking questions on the local amenities – she answered what she could and finally told me she was not from that area, she lived 45 miles away. We were not from the area and she was not from the area. We quickly took a step back and regrouped, we wanted an agent familiar with the area we were moving to make a home. Its just a more comfortable feeling working with an agent this way. Thanks for the comment Bill. I agree. We pride ourselves in knowing about our community. Stovall Realtors is a local Abilene company. I’m a 4th generation Abilenian myself, and many of our agents grew up here. Even if they didn’t grow up in Abilene, they are all plugged in and are experts in Abilene homes and real estate. You have rightly said that moving is a stressful event. When we are moving, there is a lot of trouble. You’ve done a great deal by sharing blogs about moving tips. I liked your suggestions too much. Thanks a lot for this beauty Enjoying article with me. I appreciate it very much! Thanks for sharing this one! These moving tips are just so effective, I believe. Buyers and sellers will really have less stressful experience by reading this one. Thanks for posting this. Keep blogging.